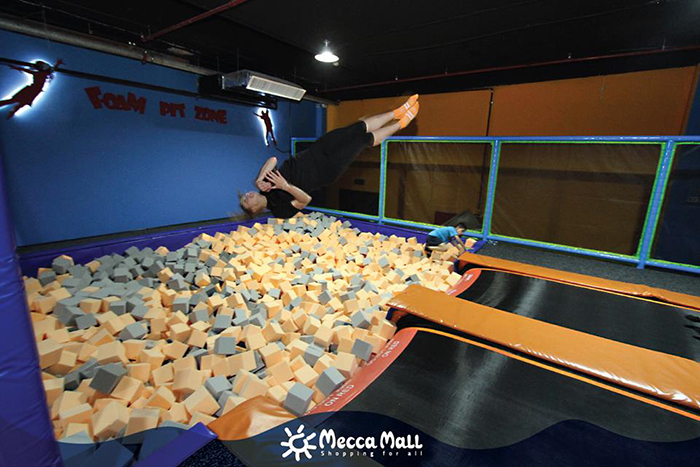 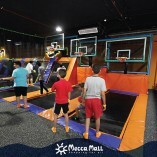 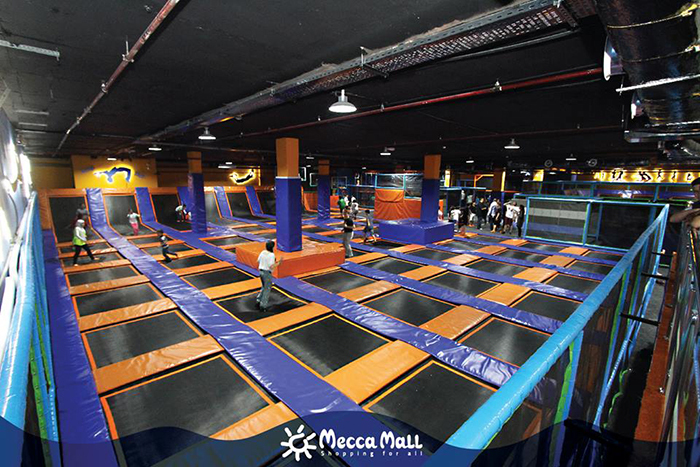 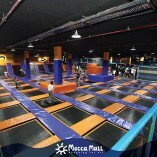 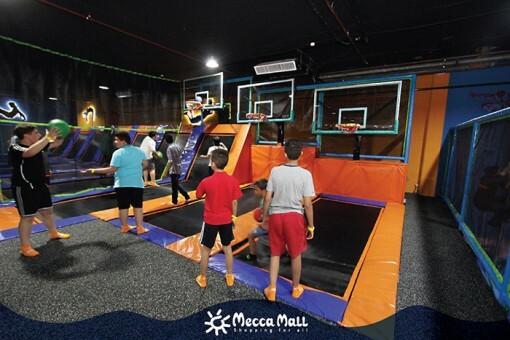 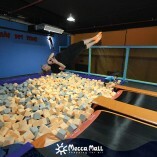 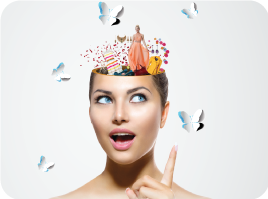 ‘Gravity’ is Amman’s first indoor trampoline park with over 1270 square meters of jumping fun! 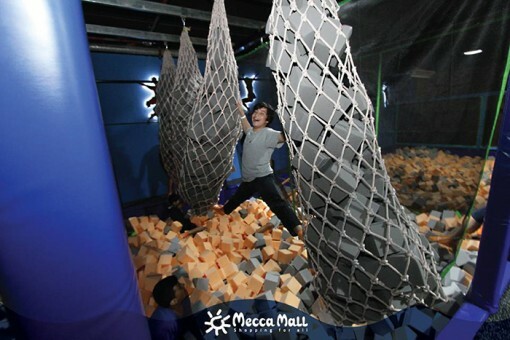 ‘Gravity’ also offers a birthday hall; you can throw you kid the perfect birthday party. 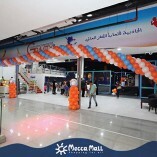 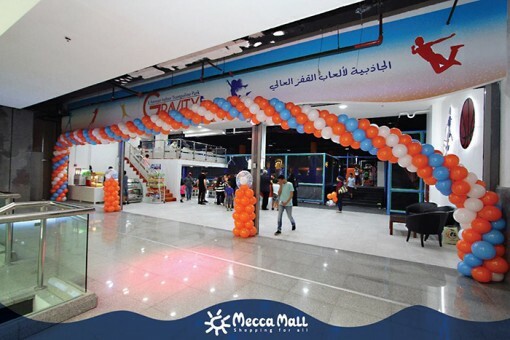 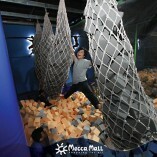 Join the fun at ‘Gravity’, Mecca Mall.